In 2010, I joined a cooking contest where my partner Lourdes and I won an oven. I only started using the oven in 2014 but I'm actually having difficulty because the indicators are all erased. 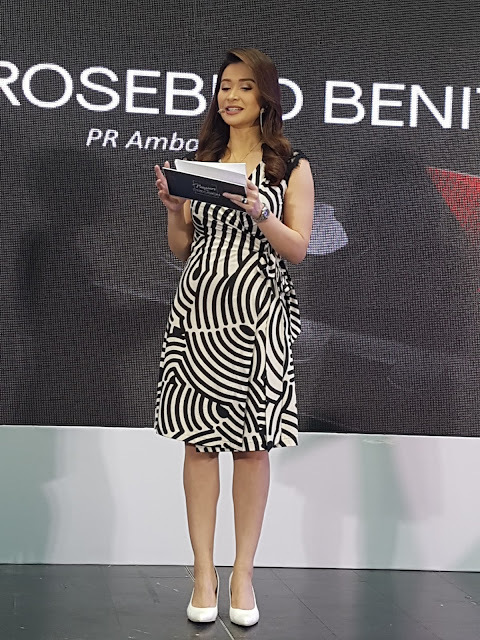 My daughter kept on bugging me to buy a new one since last year but being a thrifty mom, I continued to use what we have. 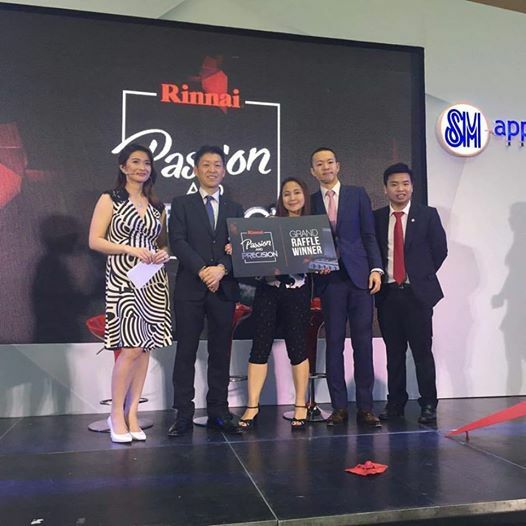 The universe must have heard Julia because yesterday I won the grand raffle prize at Rinnai Launch at SM Megamall! If you're not familiar with Rinnai brand, it is actually the no. 1 appliance brand in Japan since 1920. 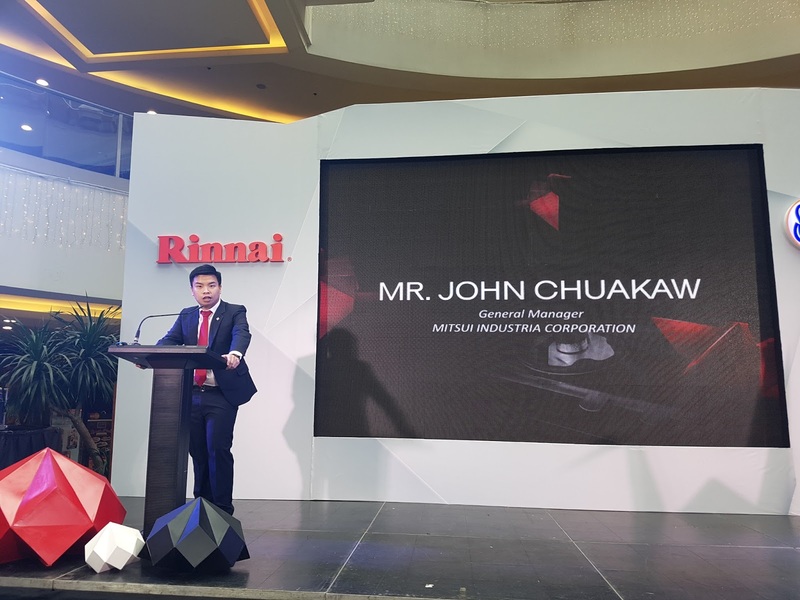 That's why Rinnai partnered with SM Appliance as they seek to elevate the way Filipino millennials prepare their meals with tabletop stoves, hobs, cooking ranges, and range hoods designed with the precise performance of Japanese technology. 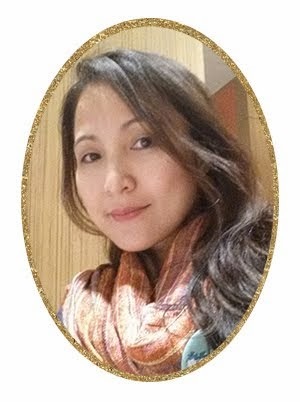 “Rinnai’s innovation has me fully-equipped to serve my kids the meals they deserve. Through Rinnai’s technology, standards are taken a notch higher, allowing people to enjoy more comfortable lifestyles, a commitment that SM Appliance also happens to uphold. "Through our presence at SM Appliance, the largest appliance retailer in the country, Rinnai is made readily accessible and available to more and more Filipinos," John adds. 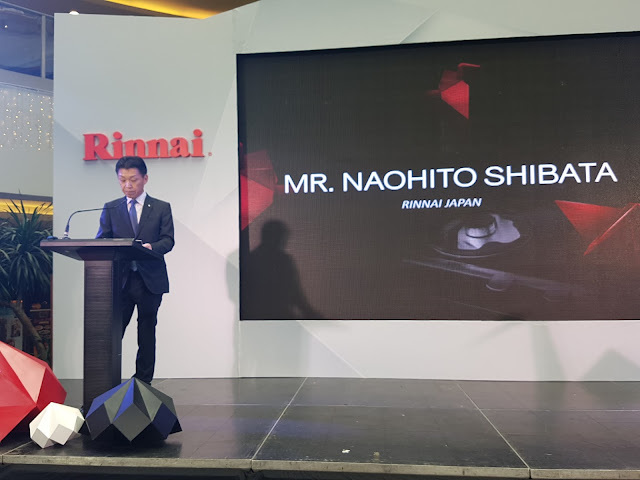 Established in 1920, Rinnai is the largest manufacturer of gas appliances in Japan. 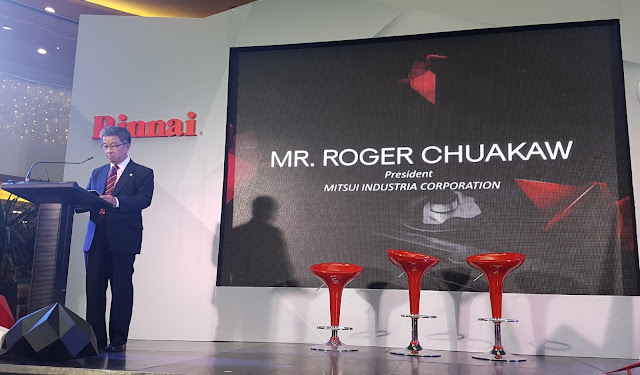 For more information, visit their website at http://www.mitsui.ph/rinnai, like their Facebook page, http://www.facebook.com/rinnaiph, or contact Mitsui Industria Corporation at (02) 292-91-77 to 78.